Today we are talking about Arabs most famous pet and breed the Arabian horse just because of its head and long tail anyone can easily recognize it that it is an Arabian horse this is a very powerful horse in ancient times it was the best war horse and now these days this horse is used for race purposes. 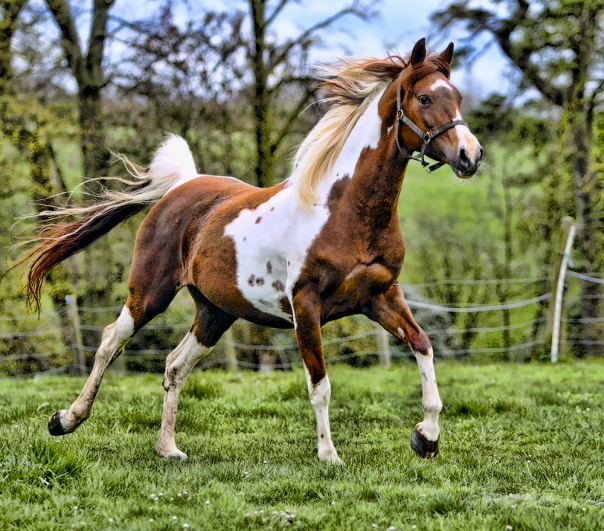 The name of this horse is on the name of a plant called chestnut it is a very famous breed in Arab countries it is a very powerful horse very attracting and very beautiful naturally they have a white line or dot on their faces. 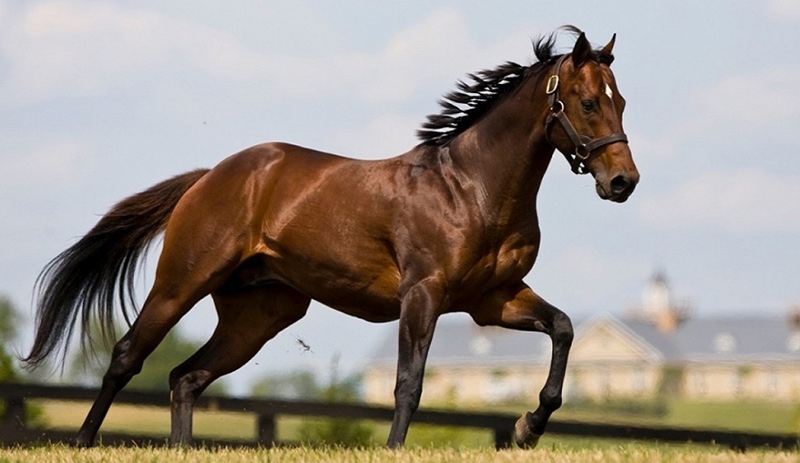 the color of this horse is red and this is also a reason it is very famous. 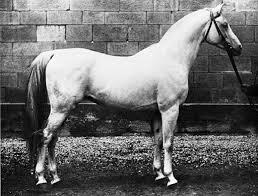 These color conditions of the coat are genetic in this type of horses pink born dominants have white hair and dark eyes dots on the body tell the mutation of the horse. Horse with dominant white is rare newly born horses born with white color and whole life their white color remains the same. Mostly Arabian gray horses born with black skin and dark eyes many of them turn grey when they grow but totally grey color is very rare mostly horses have the black line or dots on their body because they are almost 70 % grey so the color of these horses count a grey color. Sabino horses are famous for their white shades in their skin these markings can be anywhere face and eyes even their hairs are also white. 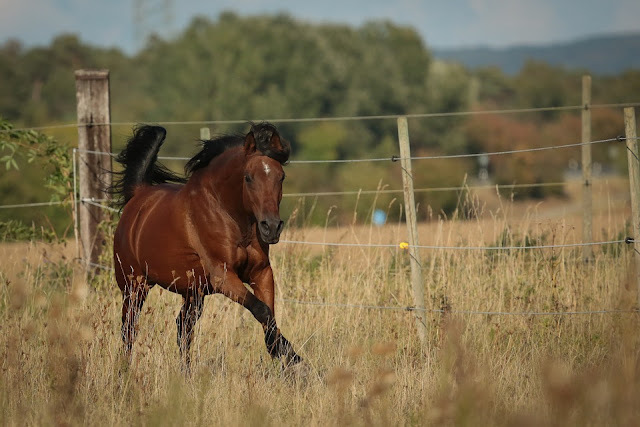 Bay horses are very beautiful horses shiny skin of this horse makes it very eye-catching. These horses need the same diet as other horses they eat grass they also need supplements to improve their deficiencies. You have to provide the proper food they need overfeeding can cause serious issues. 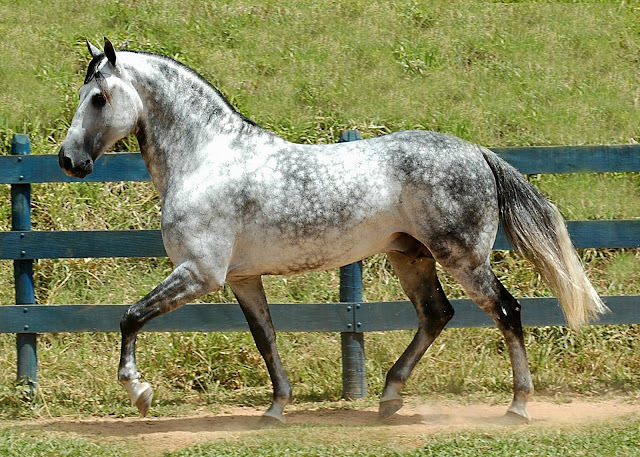 Immunodeficiency is very common in Arabian horses.